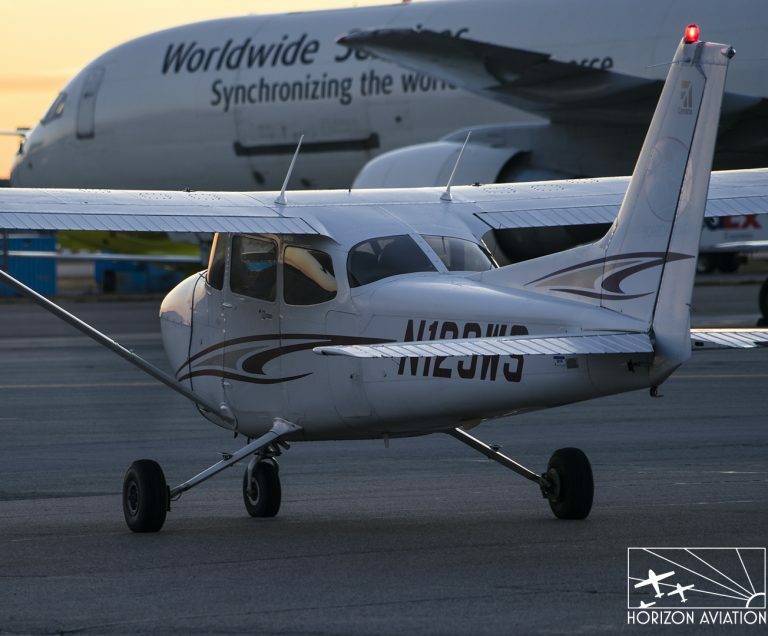 For those who know they want to learn to fly, the Captain’s Package provides you with a full first lesson, and all the training materials you need for the Private Pilot training course. The Captain’s Package is limited to one per customer. Cannot be used in conjunction with any other introductory flight package.